Built In is the platform where innovators, founders, events, and entrepreneurs connect in your city. 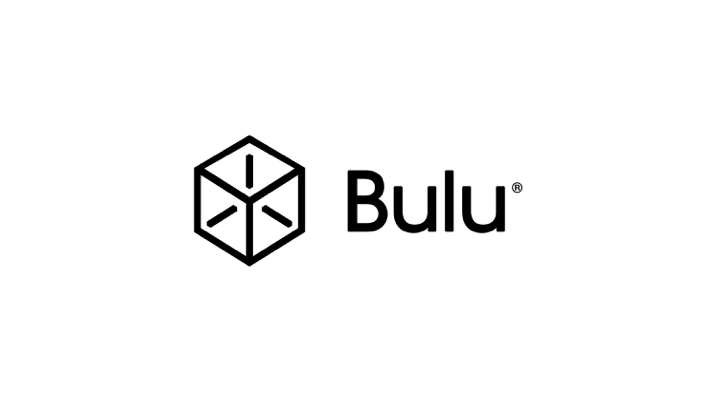 BuluBox is the health and nutrition discovery platform. BuluBox builds subscription box programs for themselves and others. 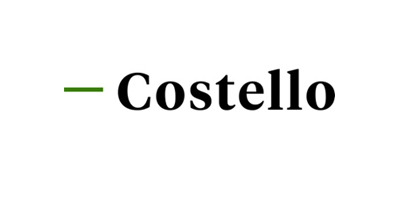 Costello helps sales teams sell consistently from first call to close. 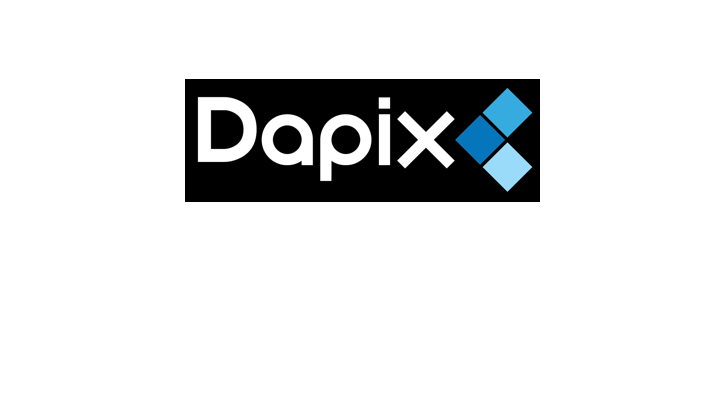 Revolutionizing blockchain inter-wallet operability and usability. 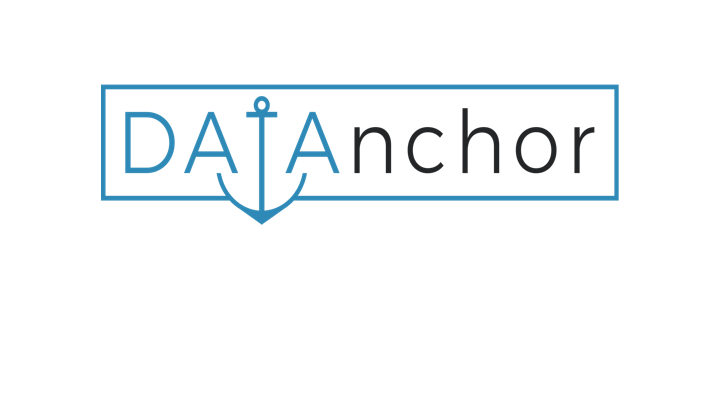 DAtAnchor has developed a novel crypto-technology that anchors data consumption within the network boundaries, serving as a backstop against inevitable breaches. 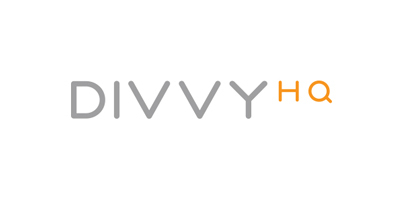 DivvyHQ helps content teams create, plan, and deliver exceptional content marketing. 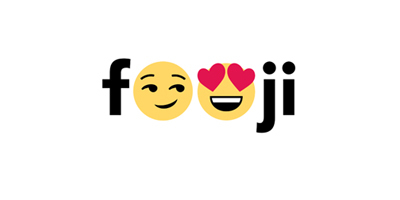 Fooji is a platform that allows brands to deliver real-world experiences to their customers and fans, leveraging social media and on-demand services. 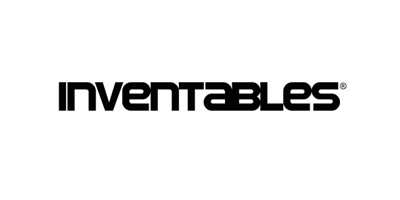 Inventables is driving the digital manufacturing revolution, simplifying the path from idea to finish product. 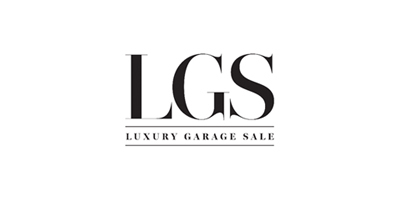 Luxury Garage Sale is an upscale consignment brand specializing in stand-out designer clothing, shoes and accessories. The Minte provides hotel-style cleaning and related services to residents in multi-family apartment buildings. 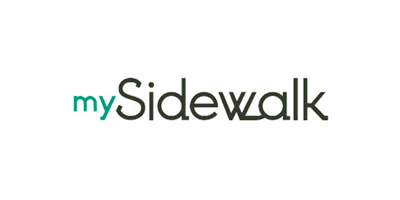 mySidewalk empowers organizations to make better decisions using simple data analysis and mapping tools. 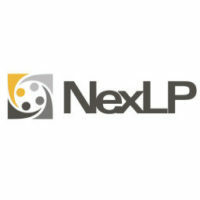 NexLP uses artificial intelligence and machine learning to derive actionable insight from unstructured and structured data. 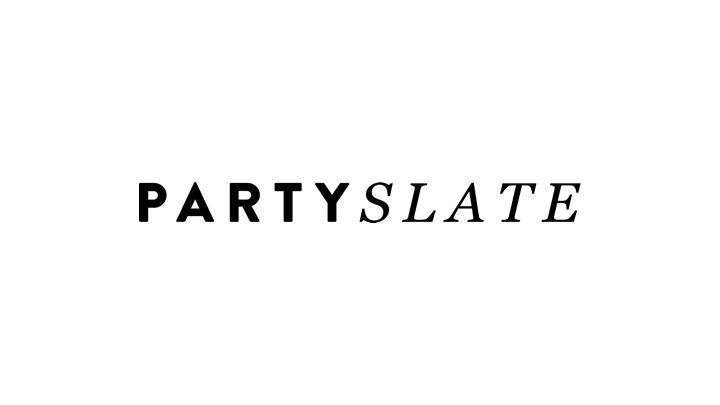 PartySlate helps party hosts find new ideas and local event pros. Inspiration, beautiful spaces and event pros – all in one place. 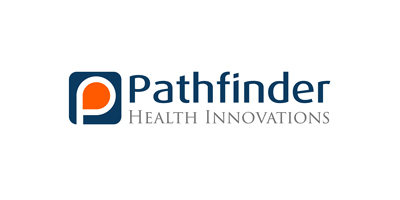 Pathfinder Health Innovations helps autism therapists cut administrative time and focus on helping their patients. 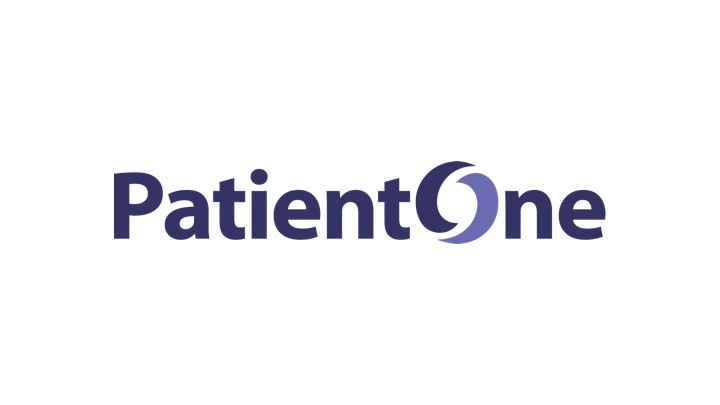 PatientOne educates patients to make informed decisions about their care, using information that is comprehensive, yet easy to understand. 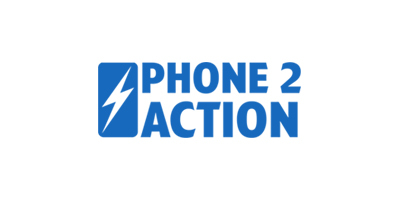 Phone2Action powers the advocacy movements that are changing the world. 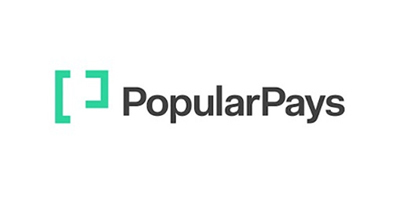 Popular Pays is a platform for brands & social media creators to connect and collaborate on content. 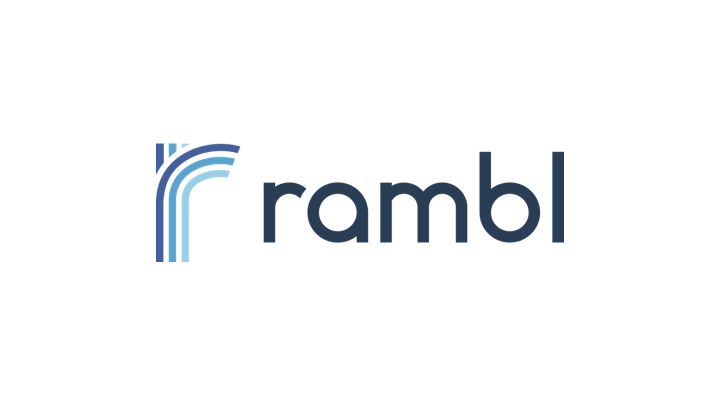 Rambl believes experiences enhanced by artificial intelligence will make work easier, fun and more human. 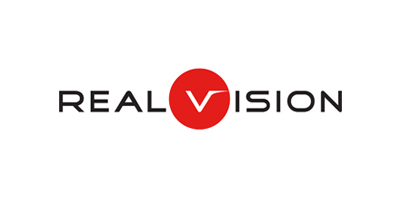 Realvision is an immersive media technology company that builds 3D media solutions for the real estate industry. 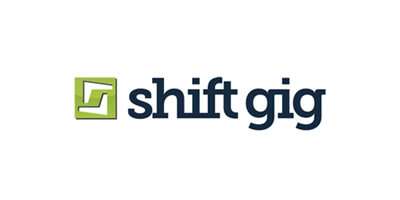 Shiftgig hooks you up with thousands of available shifts at some of the largest sports stadiums, coolest concert halls, and hottest companies in town. 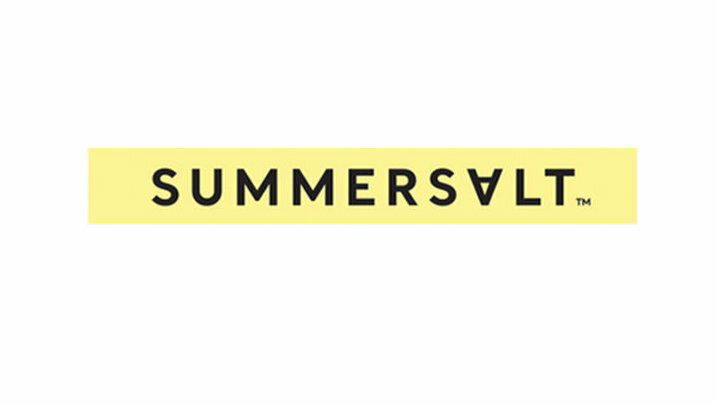 SUMMERSALT is a direct to consumer swimwear brand; offering $200 designer swimsuits for $95 and is the first to fully embrace the direct to consumer model as a category killer with both an affordable price point and try-at-home approach. 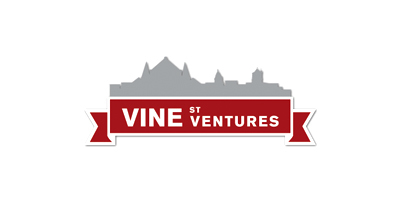 Vine Street Ventures invests in graduates of The Brandery, a seed-stage accelerator focused on building brands, not just products. 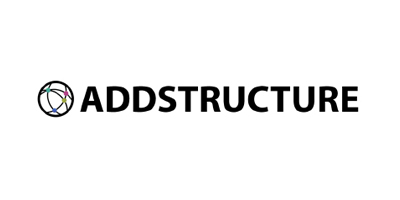 AddStructure offers a white-labeled natural language understanding (NLU) platform that Retailers and Brands can use to enable conversational commerce channels. 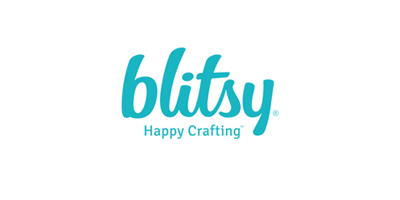 Blitsy is the most modern and comprehensive site for crafters looking to buy the supplies they need to turn ideas into finished projects. 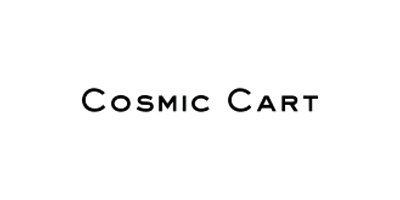 Cosmic Cart is the Universal Shopping Cart for the Web. 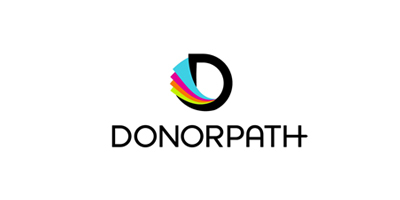 DonorPath helps nonprofits fundraise better through their fundraising insights platform and expert solutions. 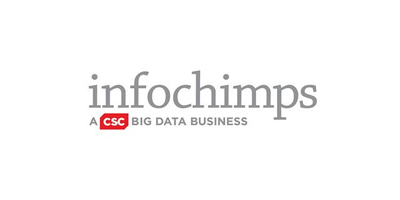 InfoChimps provides cloud services making big data actionable. 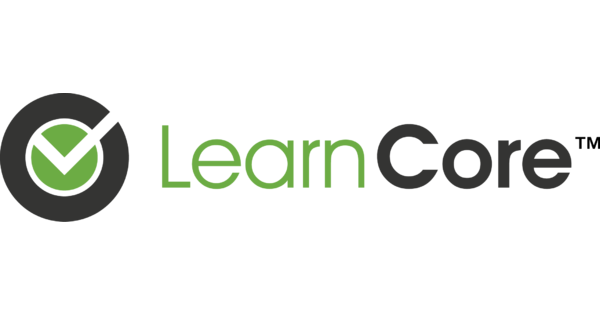 Video coaching and role playing for corporate training. 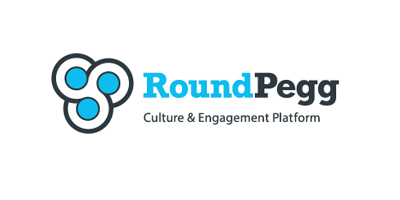 RoundPegg helps companies identify, manage, and grow culture. 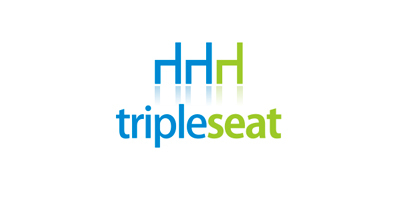 TripleSeat helps restaurants, hotels, and venues effectively book and manage their events.